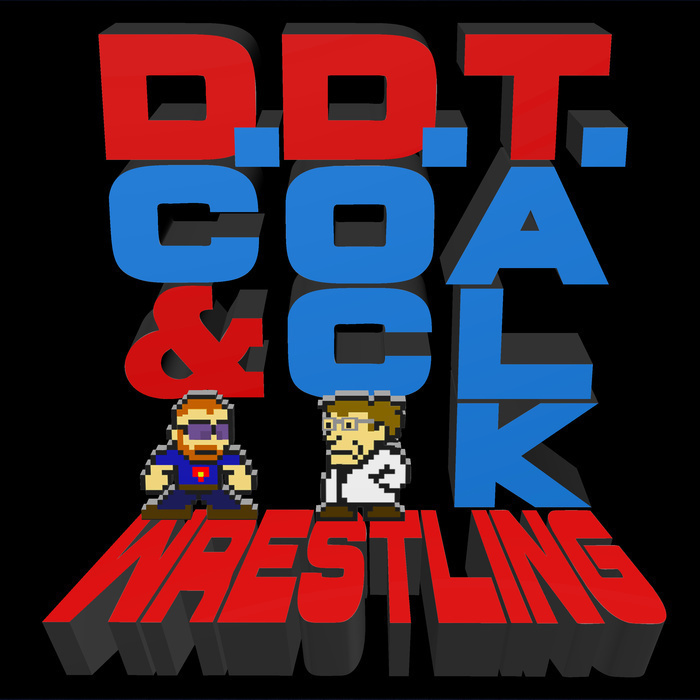 DDT WWE Draft Special Edition - Oh, the Insanity! During the first episode of Smackdown Live, which featured the WWE Brand Extension Draft, Doc and DC sat down with their wives and their long-time friend, GQ, to watch the show. They thought it would be a good idea to record their comments and feedback for posterity. This is the unfortunate result of that really bad decision.